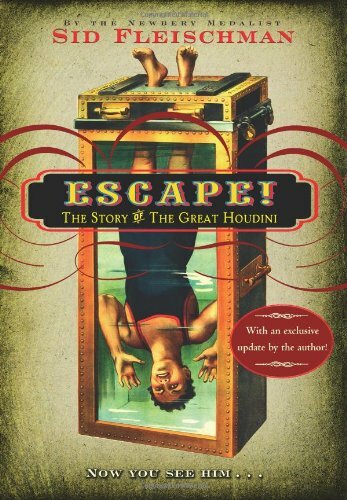 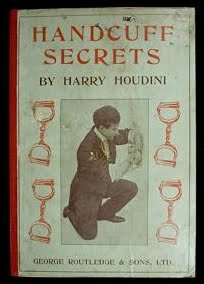 One of the books I've most enjoyed recently was Hesperus Press's compilation of the writings of Harry Houdini. 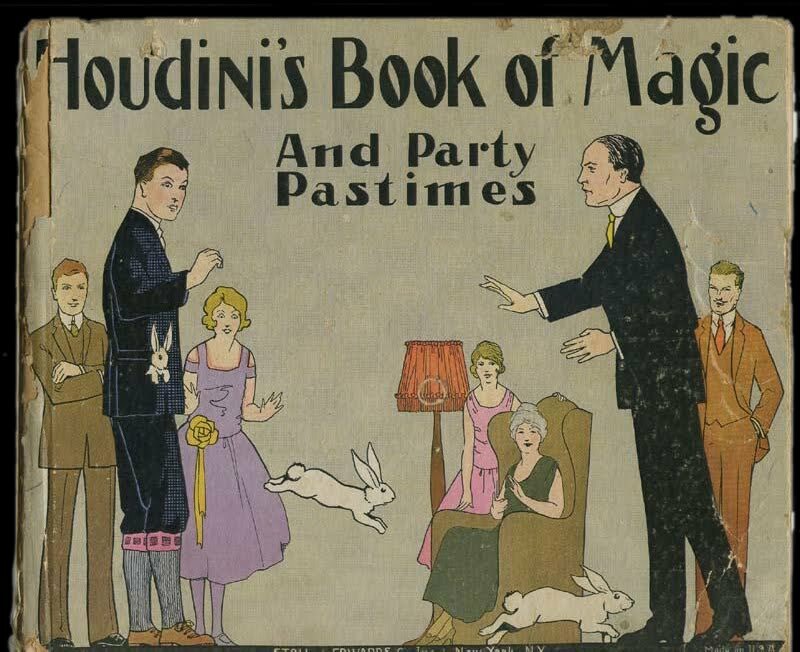 Do children these days still want to learn magic tricks? I really wanted to when I was a child, but then back then we were also impressed by chroma key special effects. 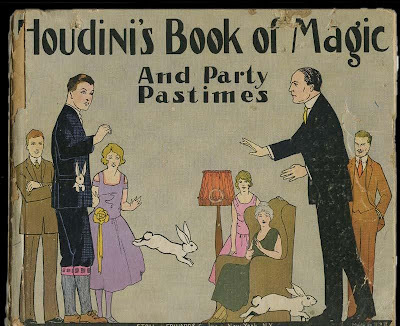 These days, who needs a magic slate when you can buy an iPad? 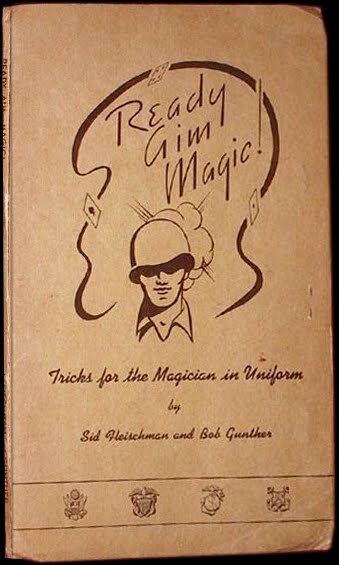 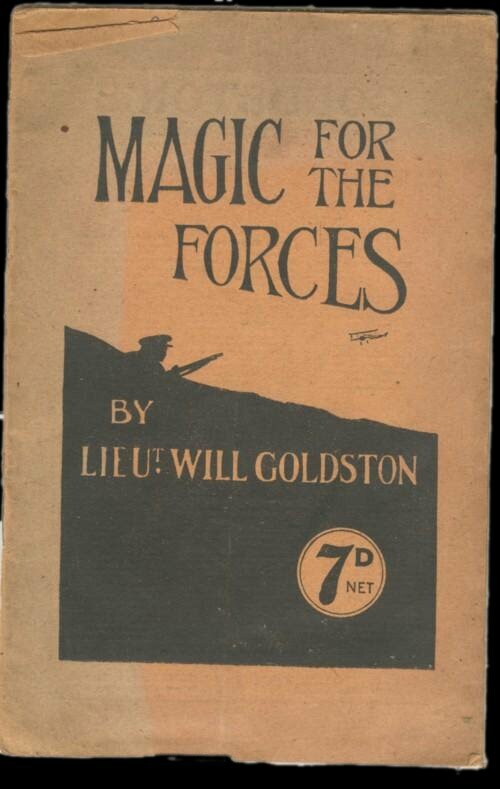 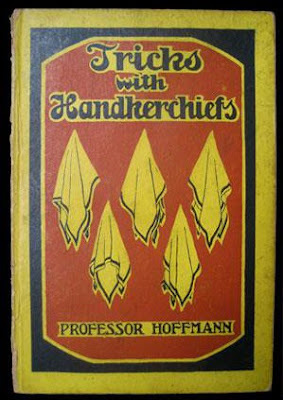 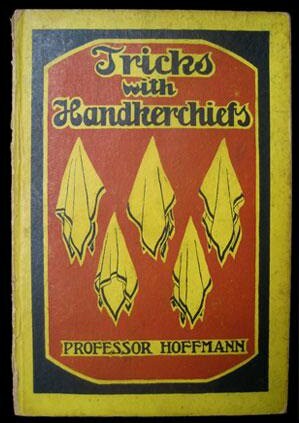 In the old days, even hard-bitten soldiers wanted to learn magic tricks. 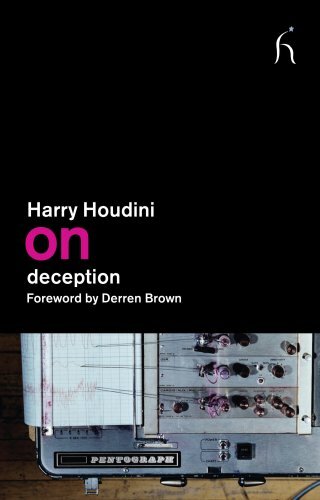 ..and, finally, there's this non-comic Houdini biography, which also has a great cover image (shame about the red update circle/sticker/blot). 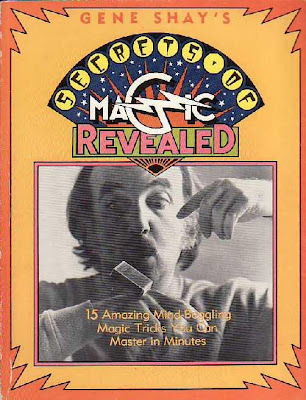 Could that be Peter Warlock the composer? 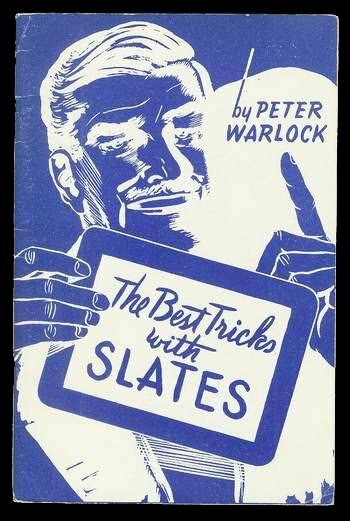 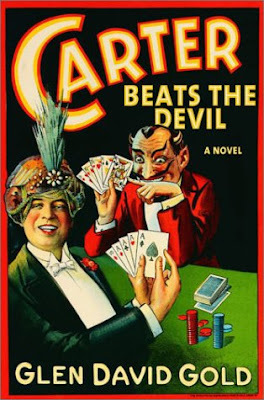 All readers of Anthony Powell know that the character of Mclintick was based on Warlock, who was a music critic as well, but that Warlock may have written a book entitled "The Best Tricks with Slates" is largely unknown. 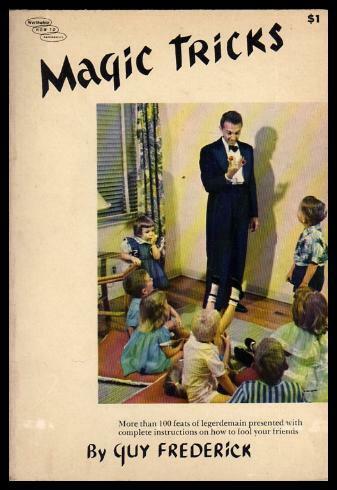 Downtown Guy: I love that photo! I'm like you--I wanted to do the tricks, but I could never seem to move the cards fast enough or palm the objects elegantly enough to be very good. 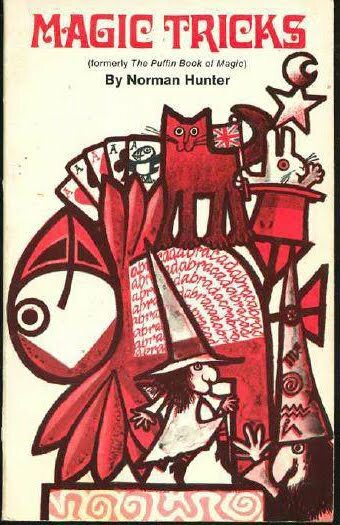 Tulkinghorn: As far as I know, it is that Peter Warlock--an unexpected facet to the man, and one Powell should have made use of! 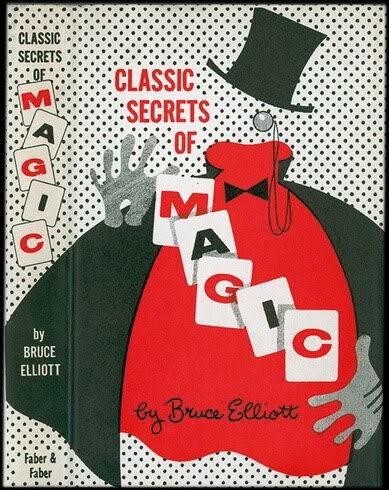 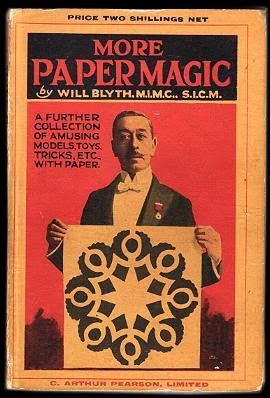 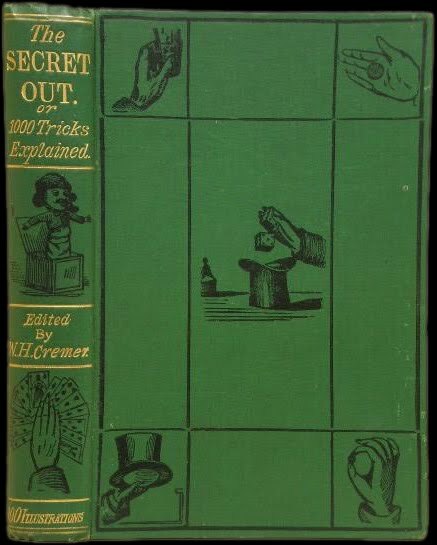 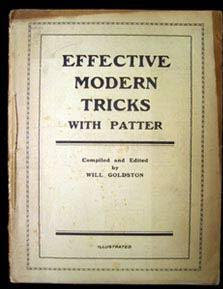 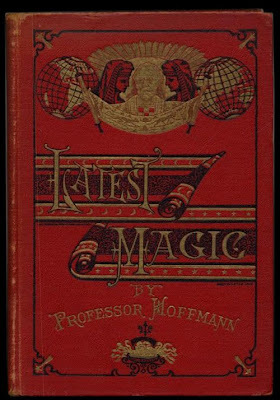 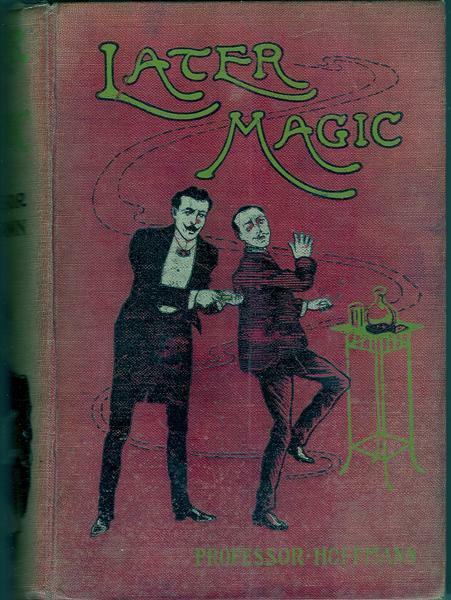 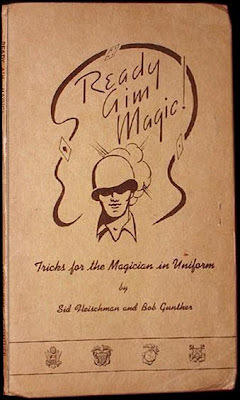 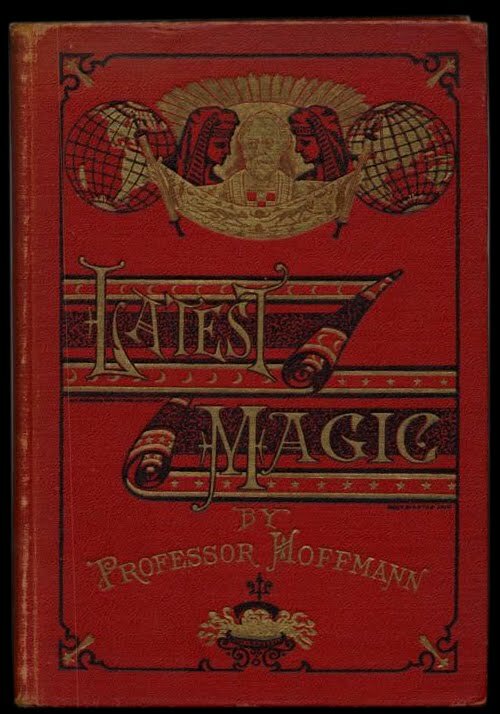 It appears The Best Tricks With Slates Peter Warlock and the composer Peter Warlock (né Heseltine) are not one and the same - that is if MagicPedia, "the free online encyclopedia for magician [sic] by magicians" is to be believed. 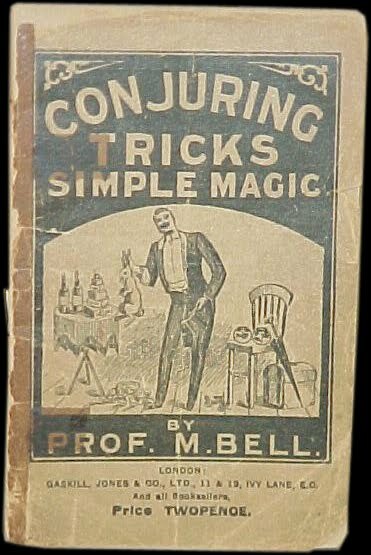 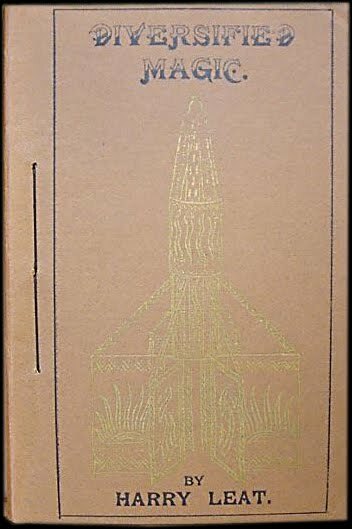 I think it's correct and point out that the booklet was published in 1942, twelve years after the musical Warlock committed suicide. I say this recognizing that no magic is required in having one's work published posthumously. About Warlock/Heseltine, I've often wondered whether he might not hold some sort of record for having inspired so many characters by well-respected writers. 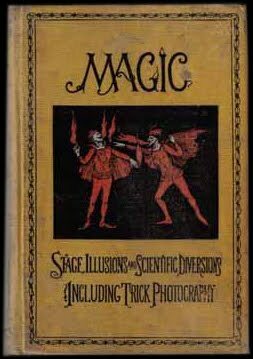 In addition to Powell's Mclintick, we have Giles Revelstoke in Robertson Davies' Salterton Trilogy, Julius Halliday in D.H. Lawrence's Women in Love and Coleman in Aldous Huxley's Antic Hay. I know of at least five others. 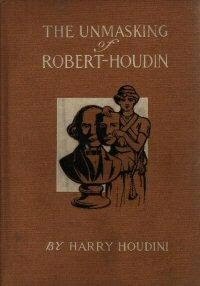 An amazing achievement, particularly when one considers that the composer died at age thirty-six. 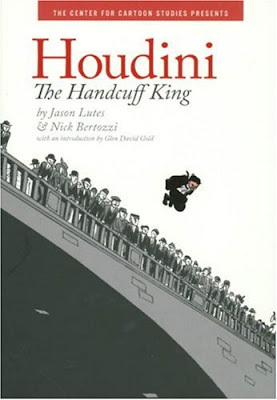 Dammnit! 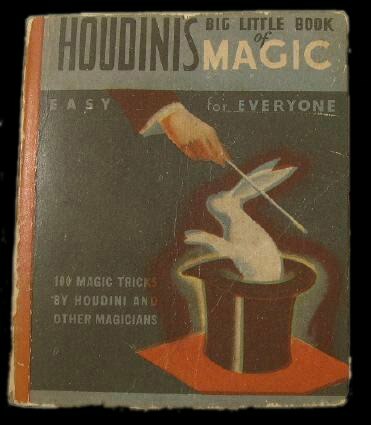 I was sure they were the same, but had no idea about MagicPedia. 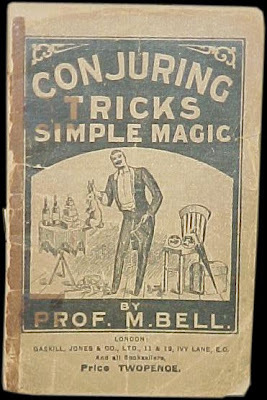 My research skills are all over the shop. 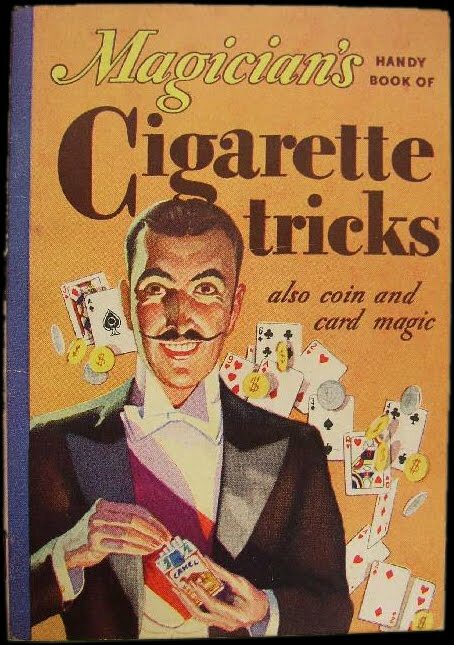 I was going by the physical resemblance) though the magician holds his slate in such a way that the beard he would have had if he was the other Warlock is possibly obscured. 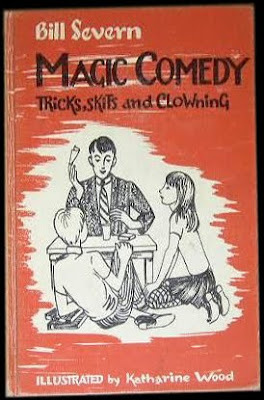 Must say, there is some resemblance. 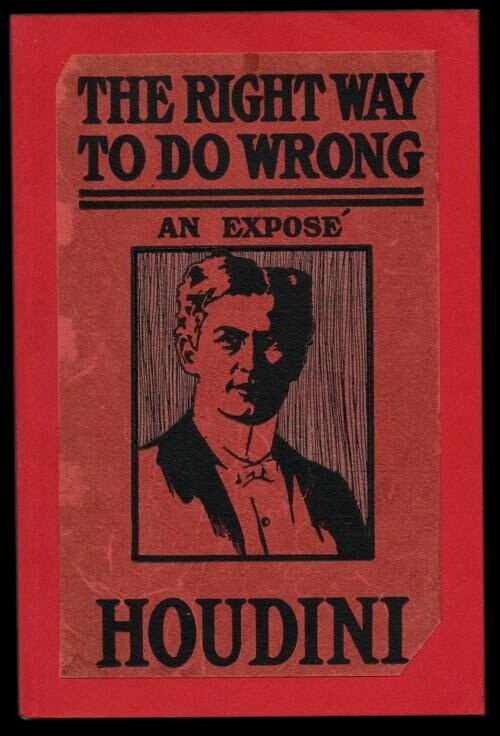 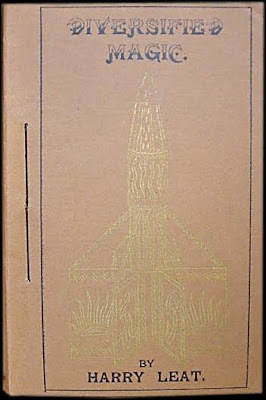 On a related note, I've just finished Don Bell's The Man Who Killed Houdini (Montreal: Vehicule, 2004). A fascinating account of the mystery that surrounds the great escape artist's death, it touches upon the theory that he was done in by followers of "Boston Medium 'Margery'" - the subject of the seventh book in your post. 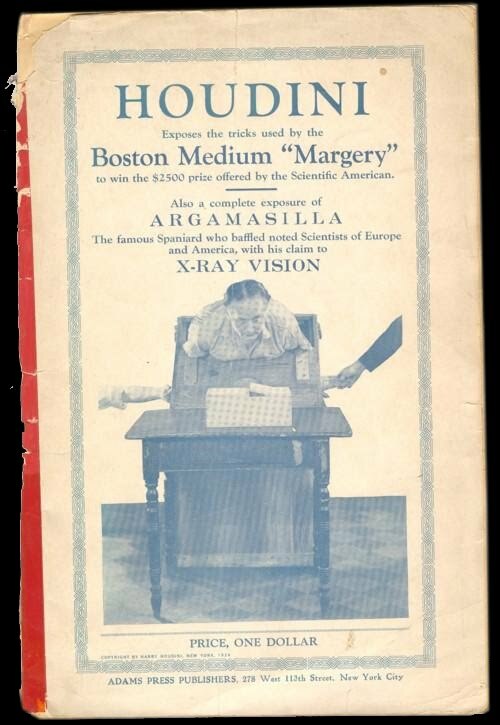 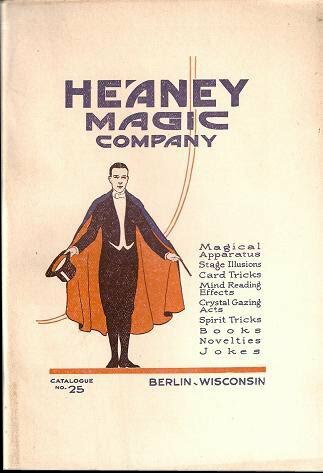 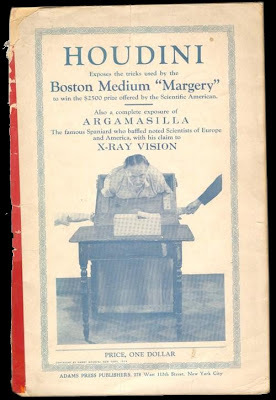 I have to read that--there's a bit on 'Margery' in the Hesperus collection, as well as swipes at a few other alleged psychics and magicians. The ones that try to trade off Houdini's own reputation seem to be those who made him angriest, unsurprisingly.